Just like the old day! 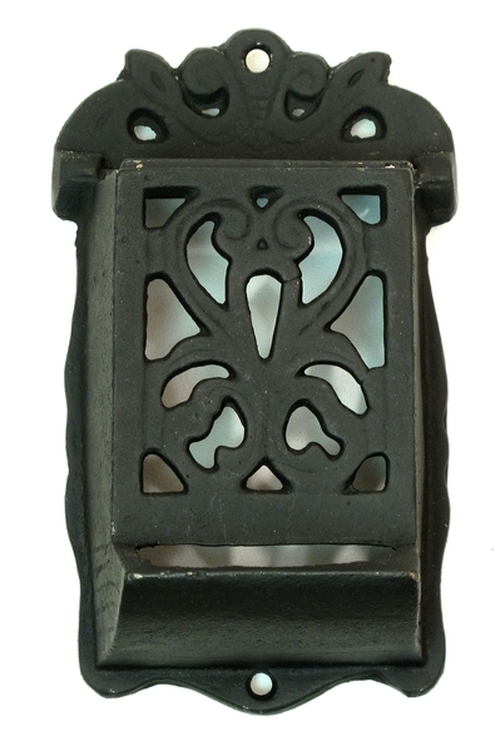 These fancy black cast iron match holders are great replicas of the old ones.. measures 7" tall x 4" wide. PRICE INCLUDES TWO SETS!